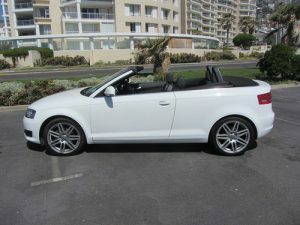 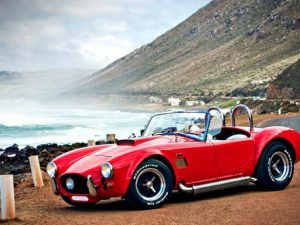 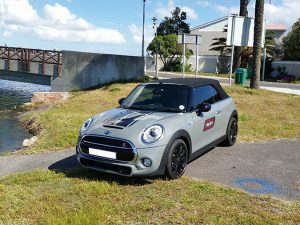 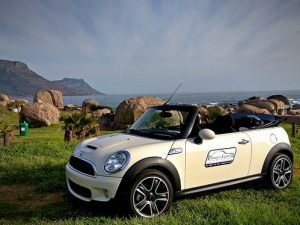 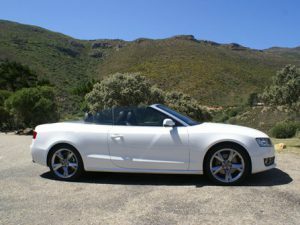 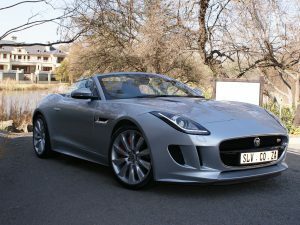 Hire a convertible vehicle in Cape Town or Johannesburg with or without a chauffeur. 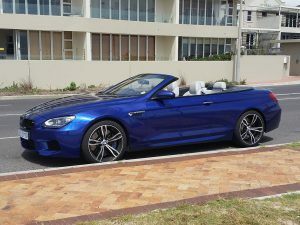 Choose from our wide selection of convertible vehicles. 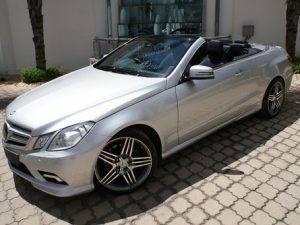 Arrive in style and comfort!